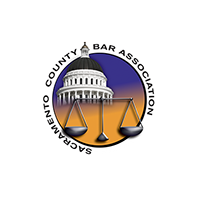 Boyd Law is a California law firm with a presence throughout all of Southern California and in Sacramento County, Northern California. Our legal team possesses a broad base of legal knowledge, extensive resources and a commitment to client service that satisfies our diverse clientele across multiple industries. 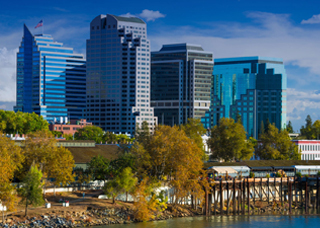 Boyd Law, located in the San Diego, Orange County, and Central City areas of Southern California, and in Sacramento County in Northern California, possesses all the resources our clients need. Our law firm is committed to providing clients across multiple industries with the service, expertise, broad base of legal knowledge, and extensive resources that satisfy their diverse needs. 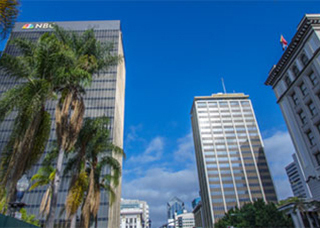 Boyd Law represents clients in legal matters involving Business Litigation, Real Estate Litigation, Entertainment Law, Family Law, Bankruptcy, and Trust and Estate Litigation. 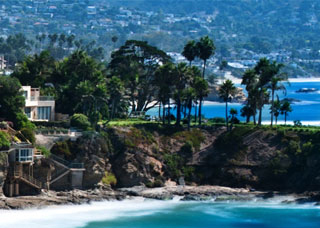 Individuals and businesses alike benefit from the global scope of the services our San Diego office provides them. We are not a small or boutique firm with a set specialty; our large firm is fully prepared to address the diverse issues facing our clients in an increasingly complex world. When you hire our firm to find solutions, you receive the benefit of our entire legal team – a team comprised of specialized practice area divisions, allowing in-house collaboration for complex legal issues. At Boyd Law, our commitment to our clients drives everything we do. We provide our clients with the information they need to make sound decisions about their legal options and use our negotiation and trial skills to achieve results that protect their personal and professional interests. At Boyd Law we tailor your case strategy based on your individual needs. We take pride in providing services to you that prompt and efficient. 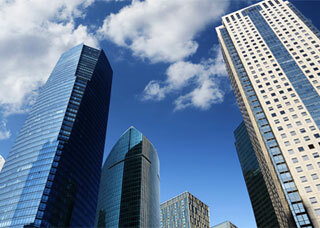 Our firm uses state of the art technology to assist our clients and their legal needs. We have strong ties in the legal community with excellent relationships with valuable legal experts such as accountants, business evaluators, and appraisers. At Boyd Law we are efficient with your valuable resources and understand how to work with a case budget. We work hard to ensure that your dollar is stretched. The last thing you need is an attorney providing you with bad advice. At Boyd Law we sit down with our clients and review their case analysis and profile in order to provide an honest legal opinion in order to assist our clients in their decisions to pursue litigation. At Boyd Law we work with attorneys, paralegals, legal secretaries, legal research assistances, and expert consultants to provide a diverse group of legal professionals. 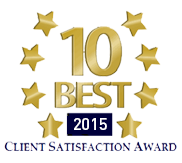 At Boyd Law we are consistently recognized by our peers and nominated for Top Attorney awards. We are also highly recommended by our peers in the community. Attorney and CEO, Karie Boyd, is a featured contributor to the family law blog, “Kids in the House”, which serves as a top resource for parents and caregivers. Attorney and CEO, Karie Boyd, is featured in the Women Making a Difference special publication by the Los Angeles Business Journal, which recognizes and honors the outstanding achievements in business by women throughout Los Angeles County. 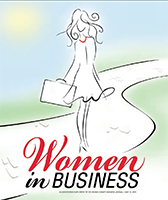 Attorney and CEO, Karie Boyd, is featured in Women in Business special feature published by the Orange County Business Journal, honoring her 2015 award nomination.